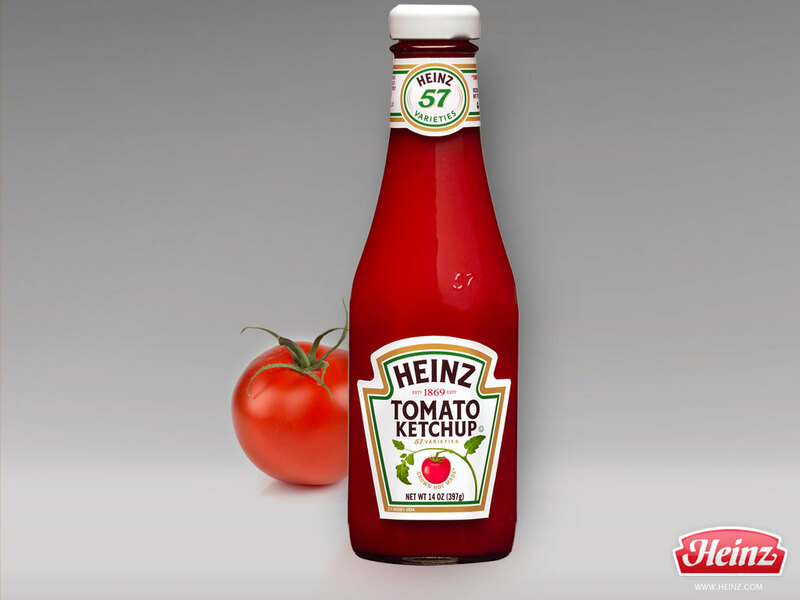 The big challenge facing Heinz is that consumers are active on Facebook, Twitter, YouTube, Instagram and Google+ and forums all over the world, 24/7 and 365 days of the year, along with millions of people. Managing this is extremely complex. It is important for Heinz to give personal attention to each consumer.